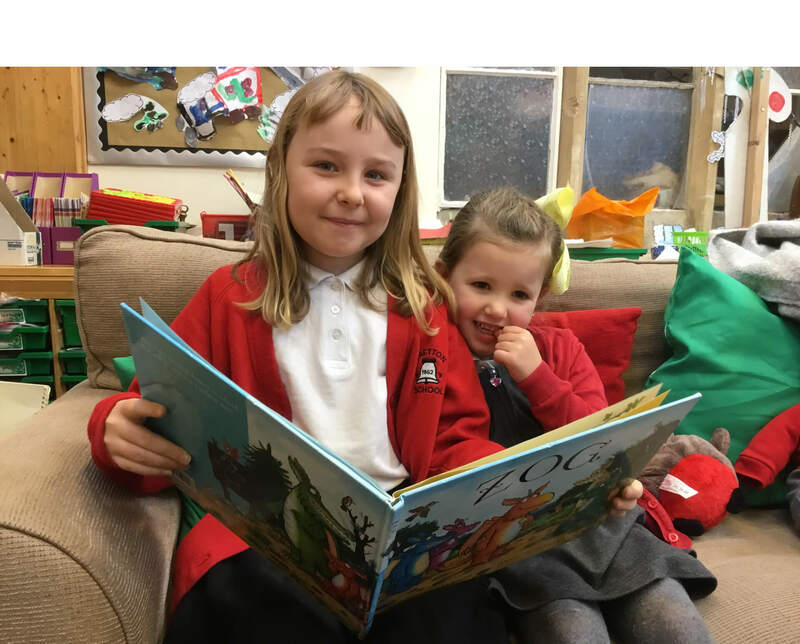 Please contact the office if you would like to arrange a visit to the school. 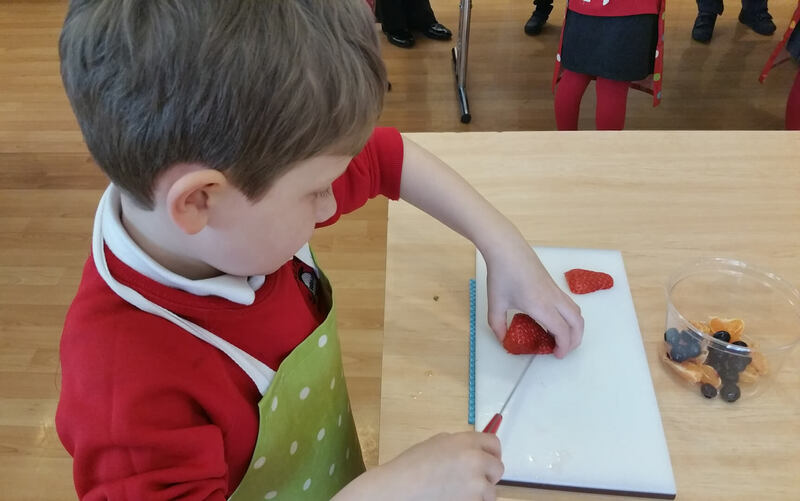 "Pupils are very proud of their school and show pride and confidence in the work they do." 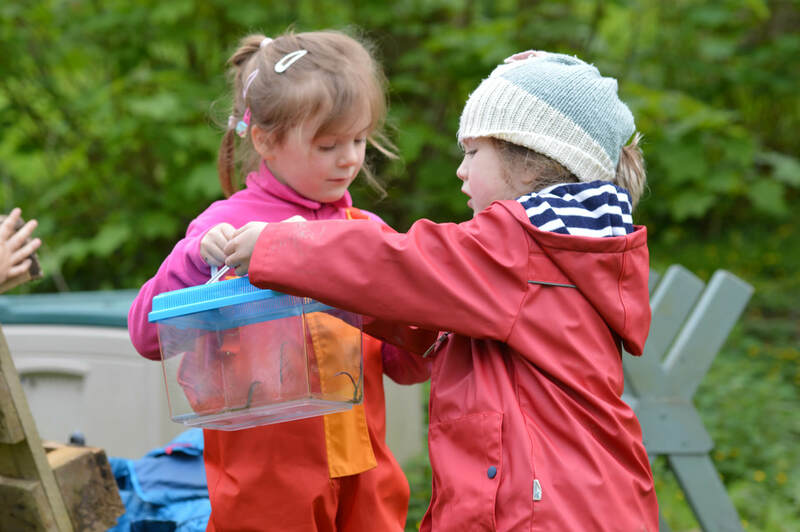 "The school has worked to ensure that pupil's personal development, behaviour and welfare is outstanding"
"Early years provision is outstanding"